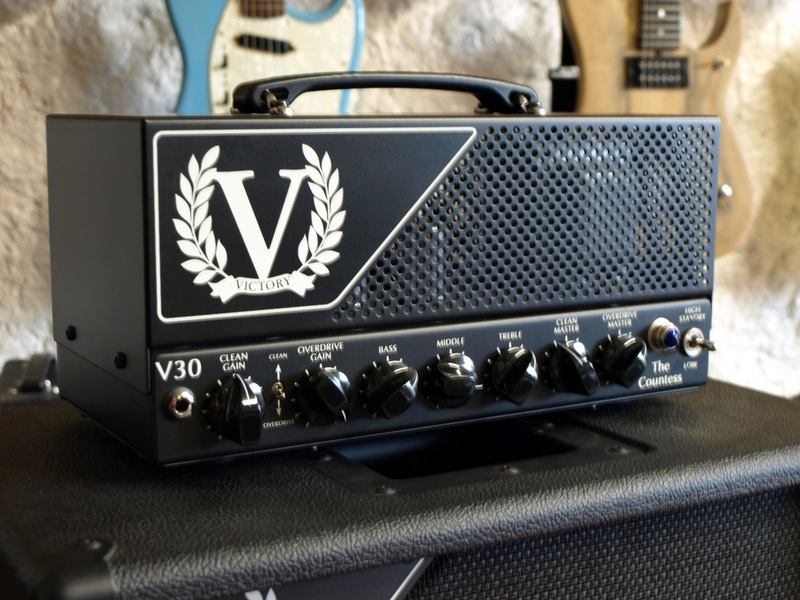 Stunning little Amp, and lets be honest Victory and Friedman are making some of the best boutique Marshall Amps around these days. 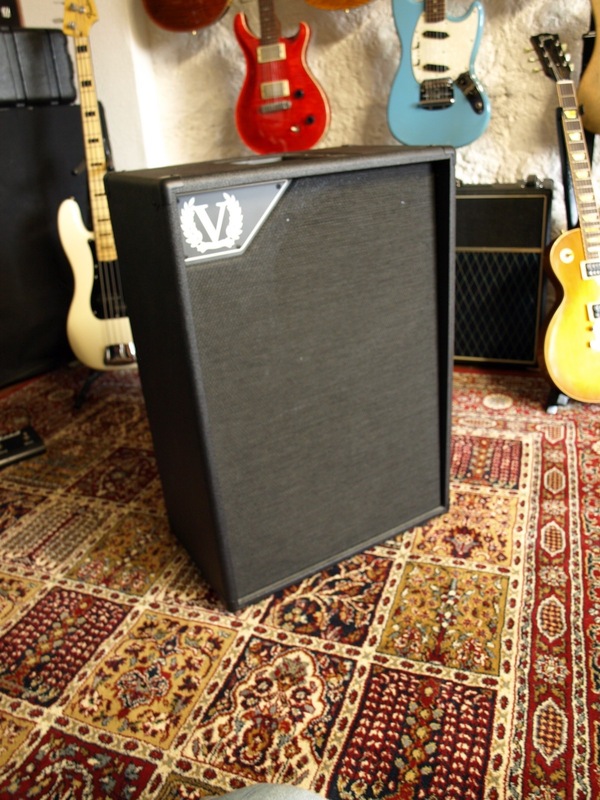 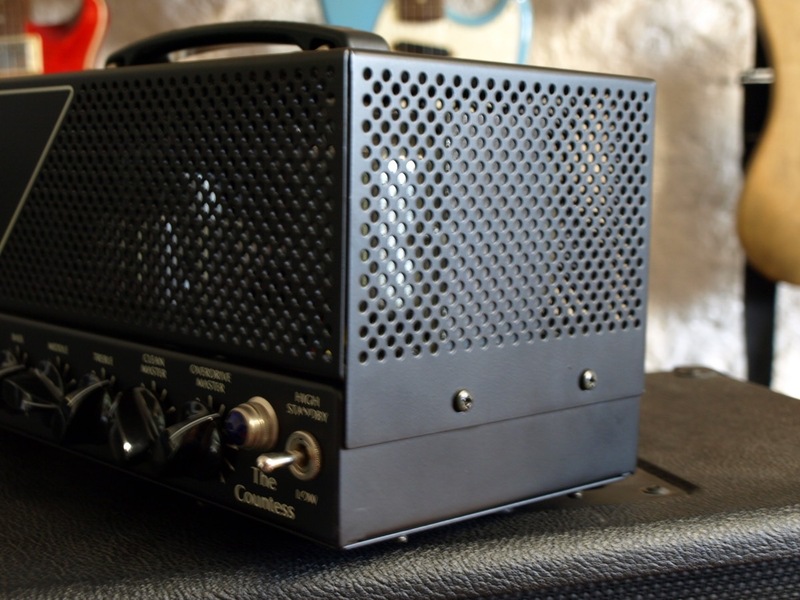 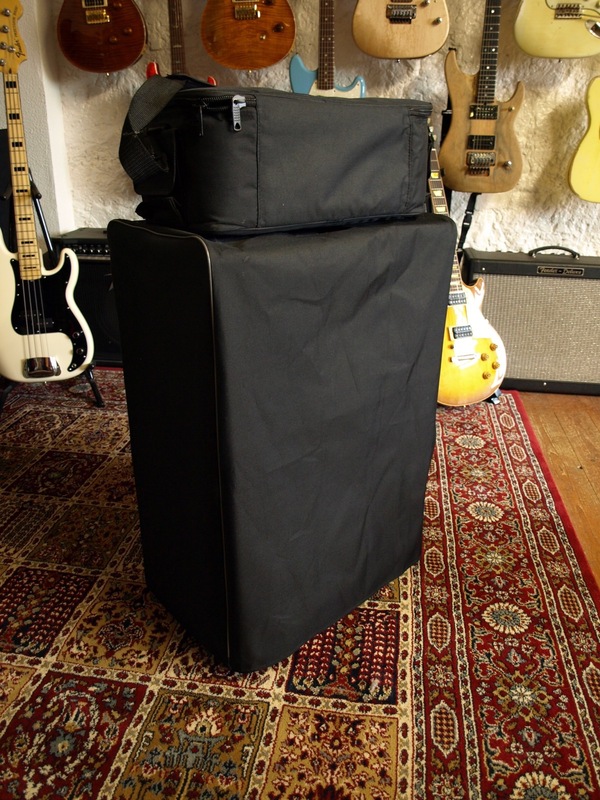 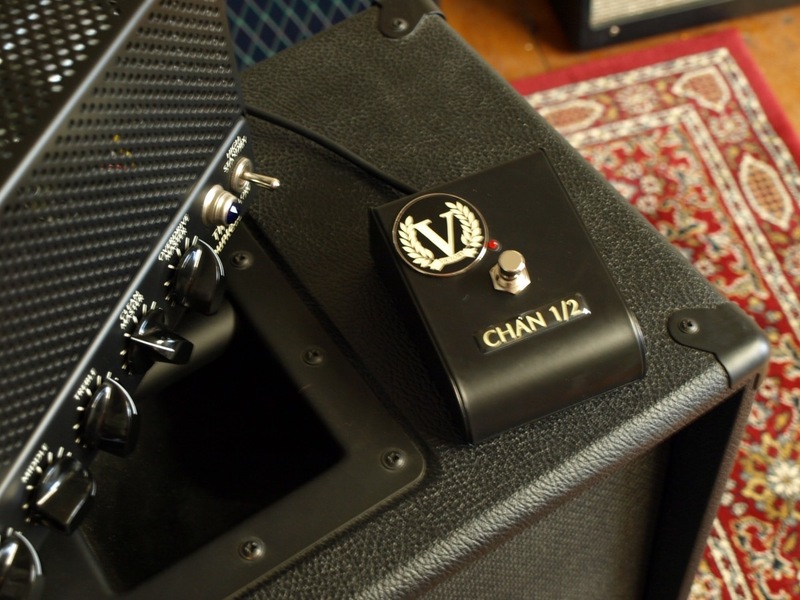 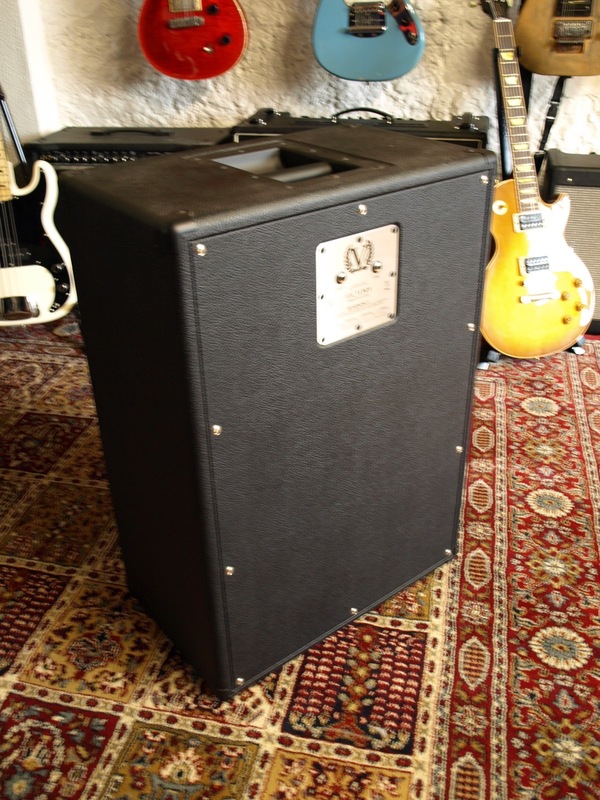 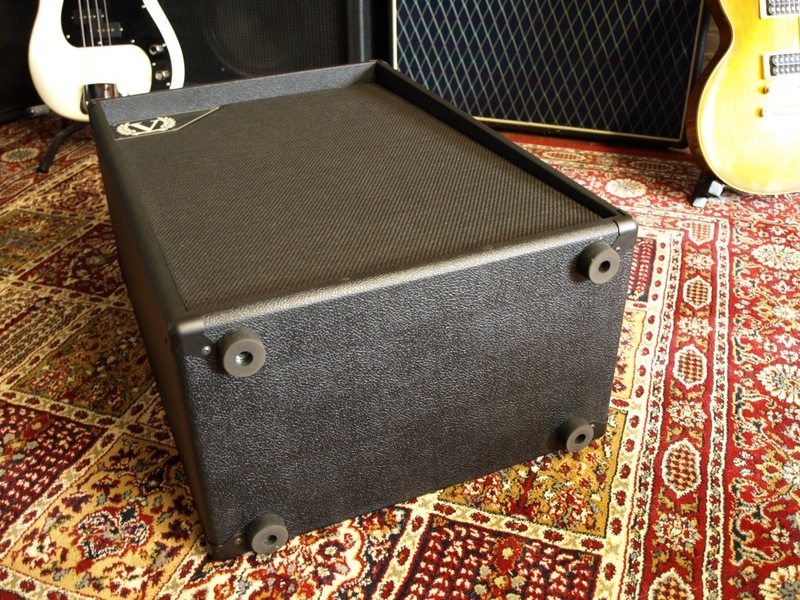 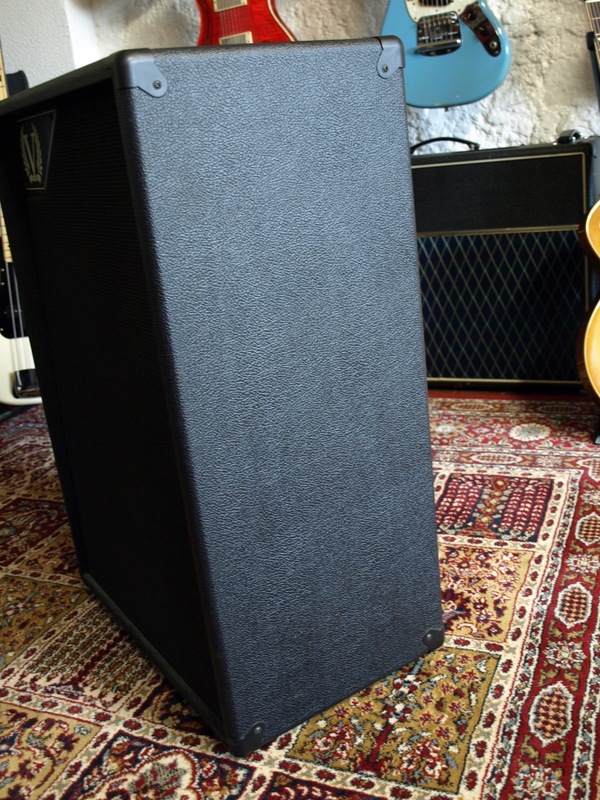 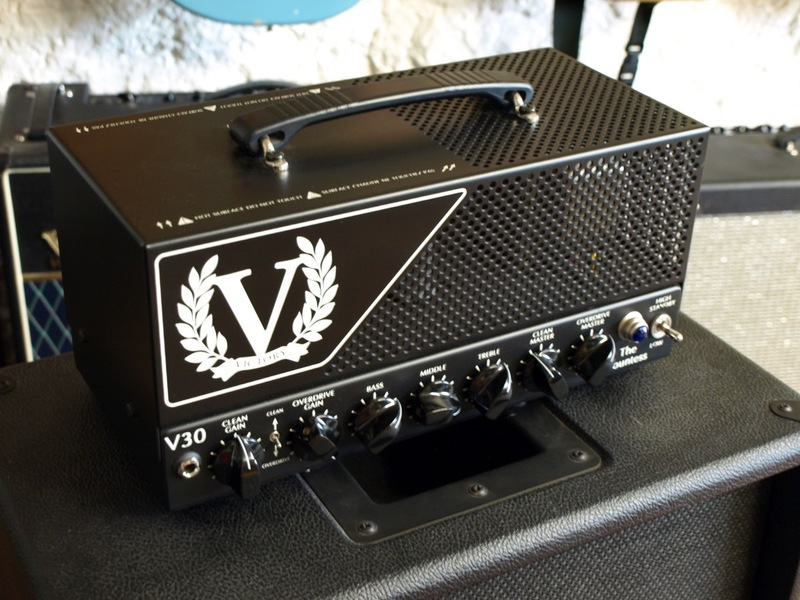 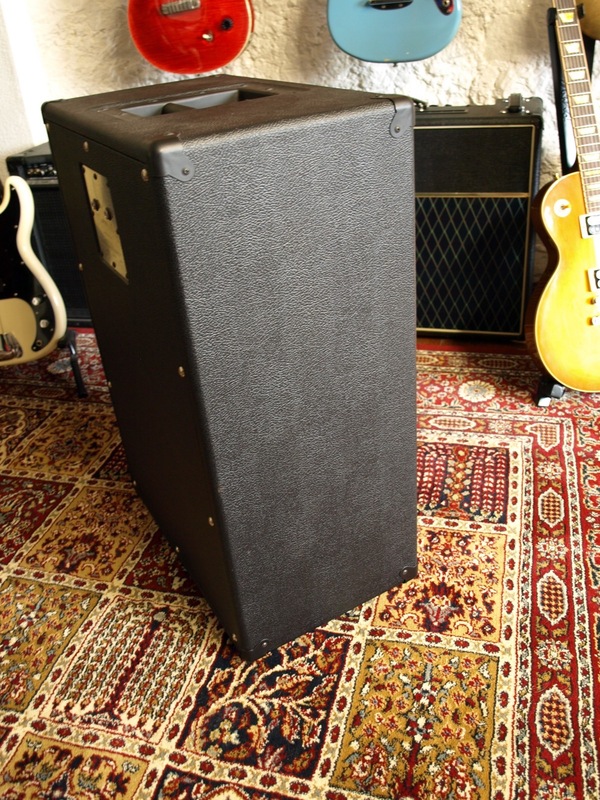 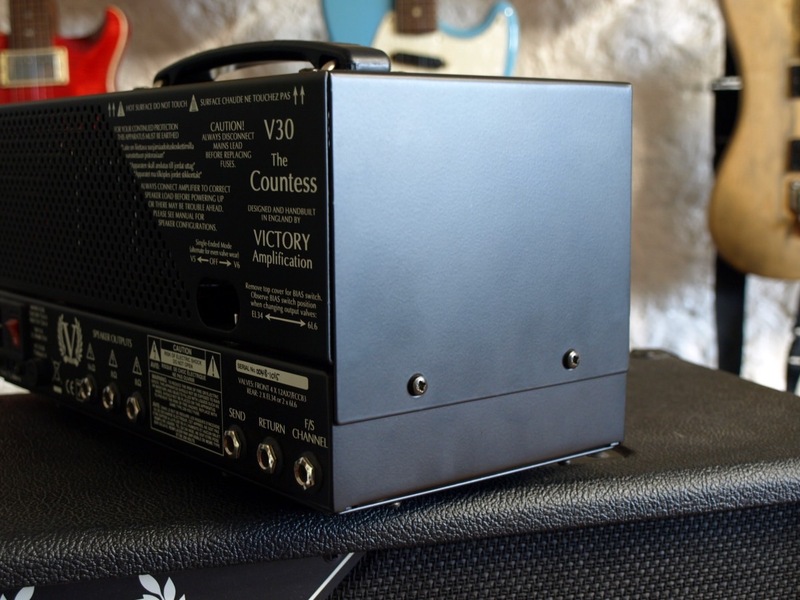 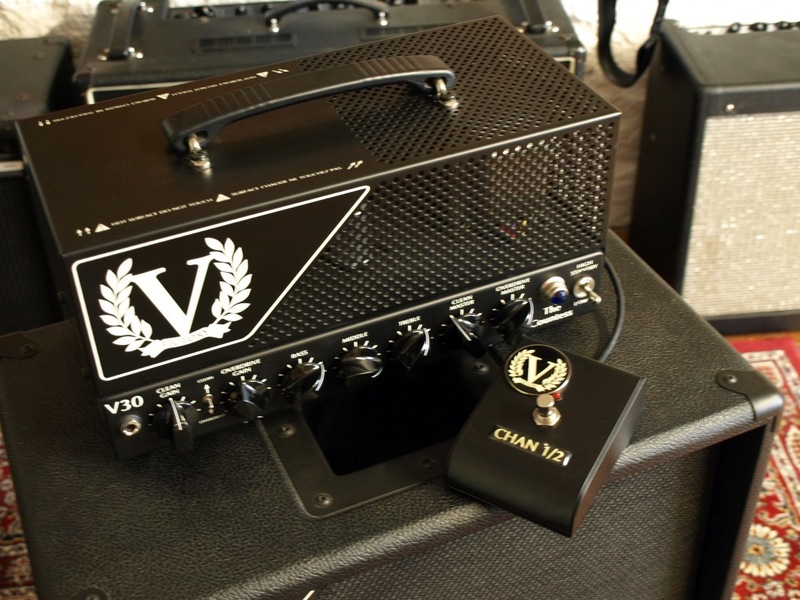 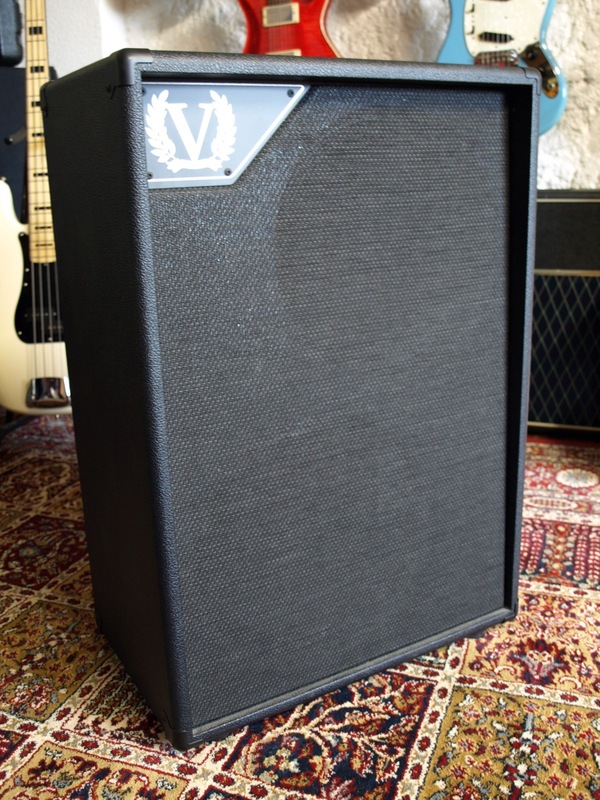 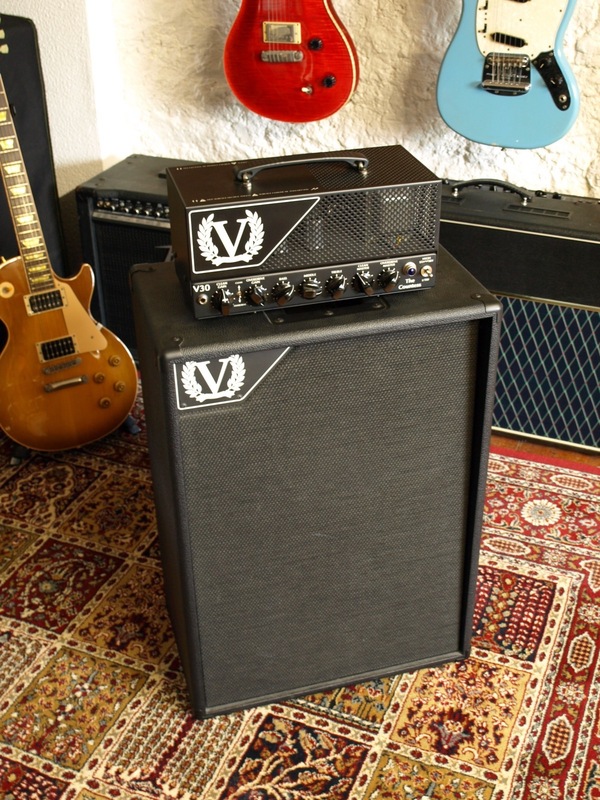 Be under no illusion this little lunchbox head gives serious competition to amps in excess of 3 times its price. 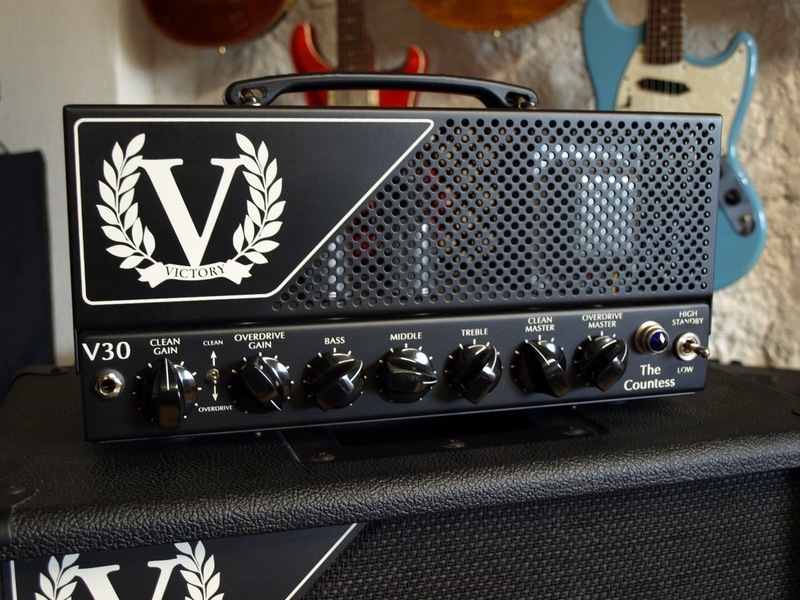 The voicing and power on this head are great. 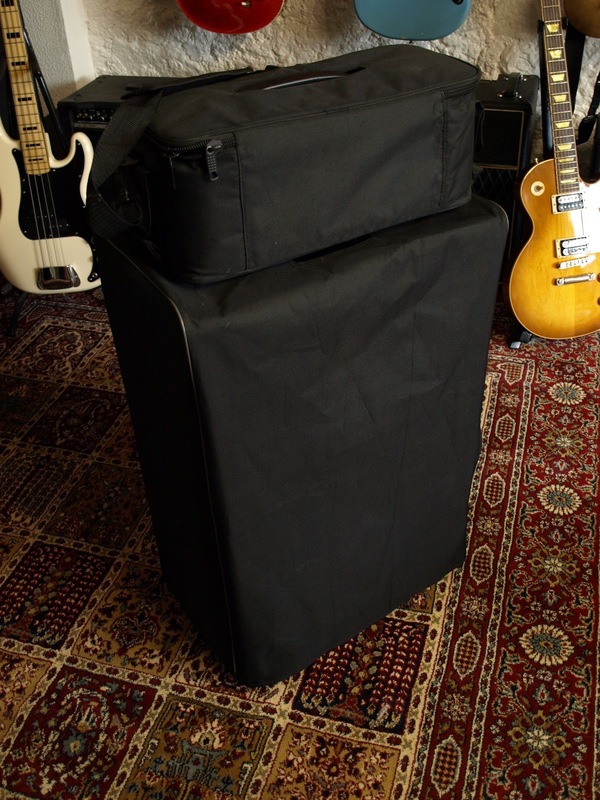 All packaged up in a little lunchbox head. 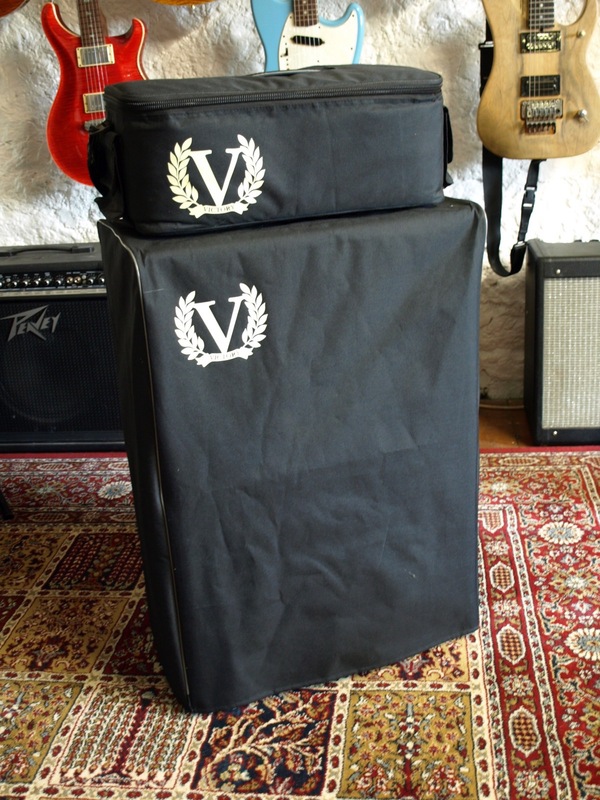 Theres not much we can say about these that you can’t find online, other than believe the hype. 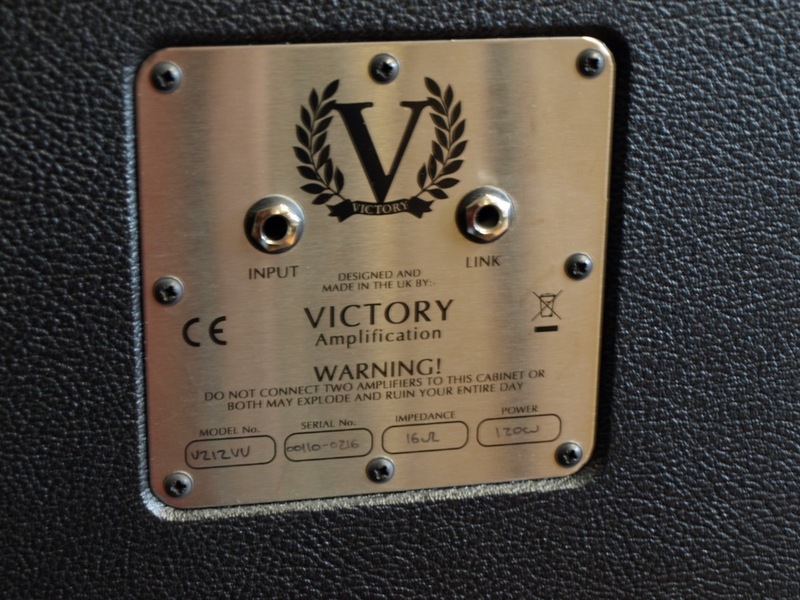 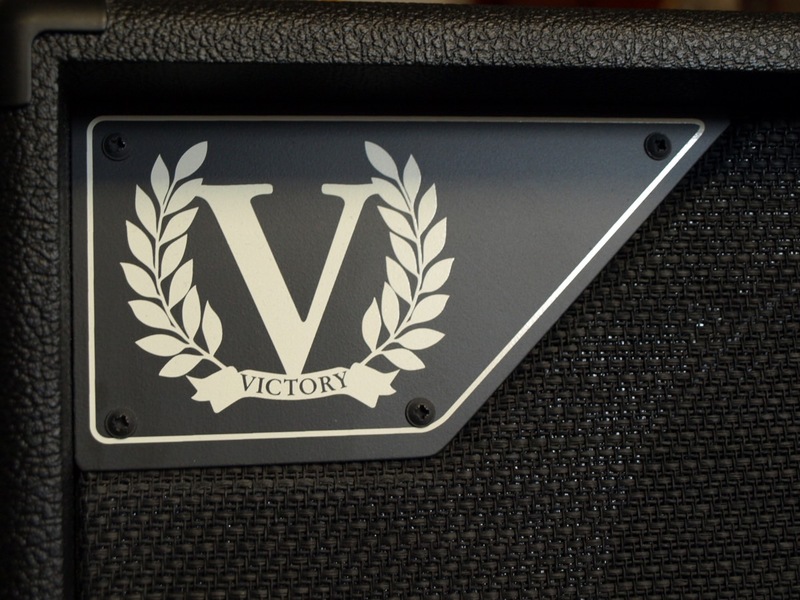 Every Marshall loving player to a man, passing through the shop loves this amp. 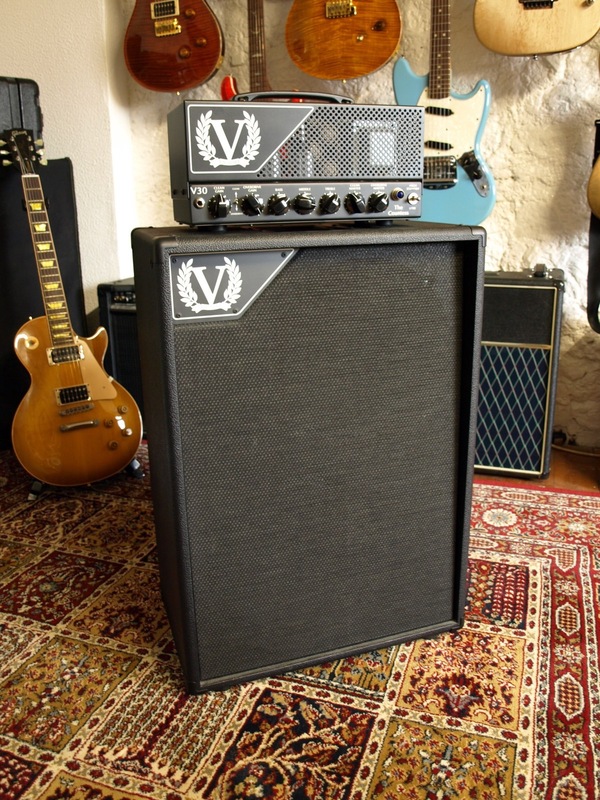 The only thing you need to be aware of is there a bit thin on the lower power settings, but remember this keeps the volume a lot more manageable for a practice or home situation but the moment you flick the switch up into full power mode…………. 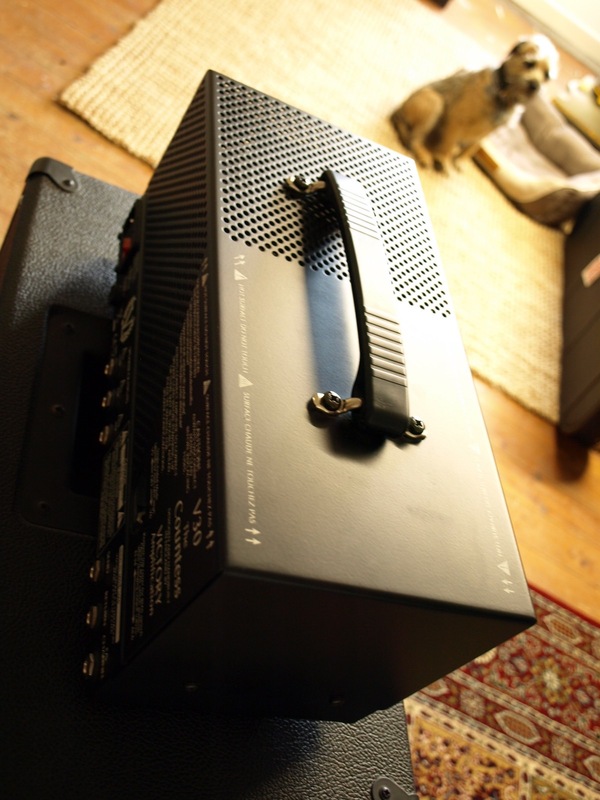 you just lit the BOOOOSTERS and this little head just takes off. 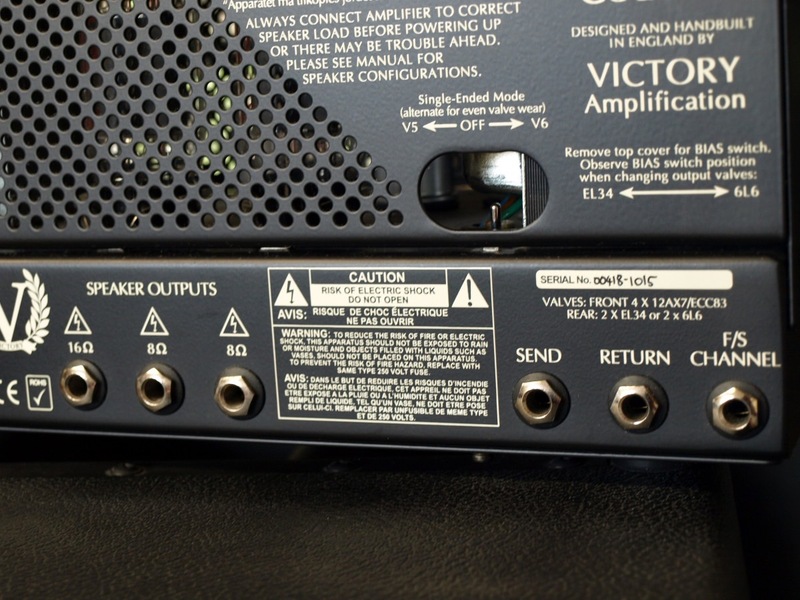 Added bit of useless info, and believe it or not, thats unto you. 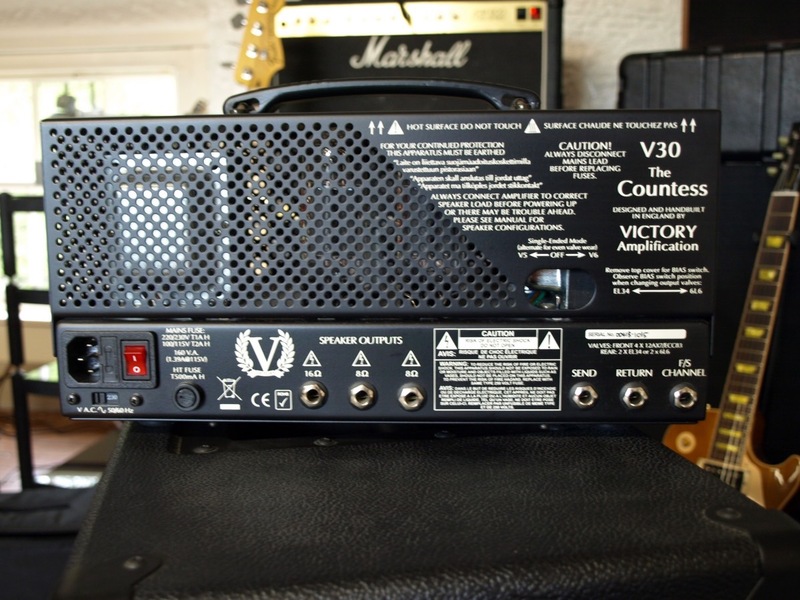 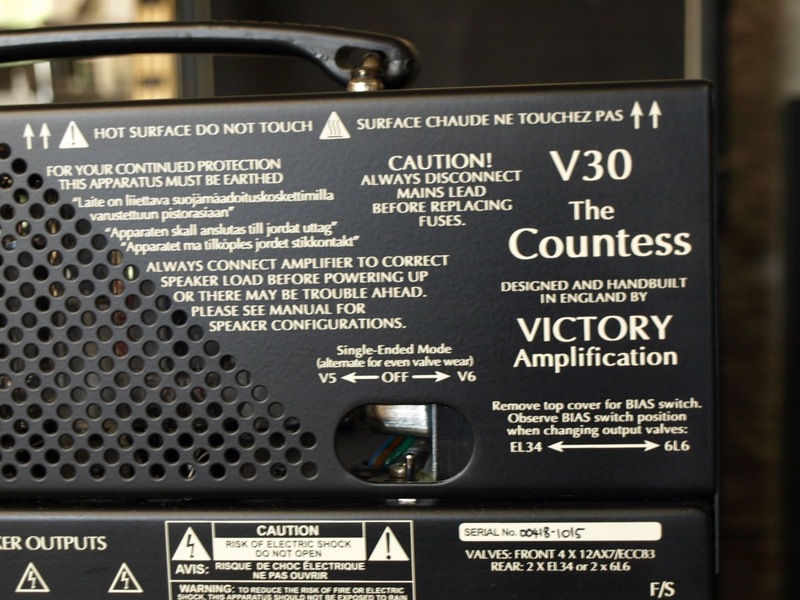 This particular amp has been used in Abby road studios and was also used by the man who helped design the specifications for this little amp, none other than Mr Guthrie Govan himself, as its basically his goto travel amp. 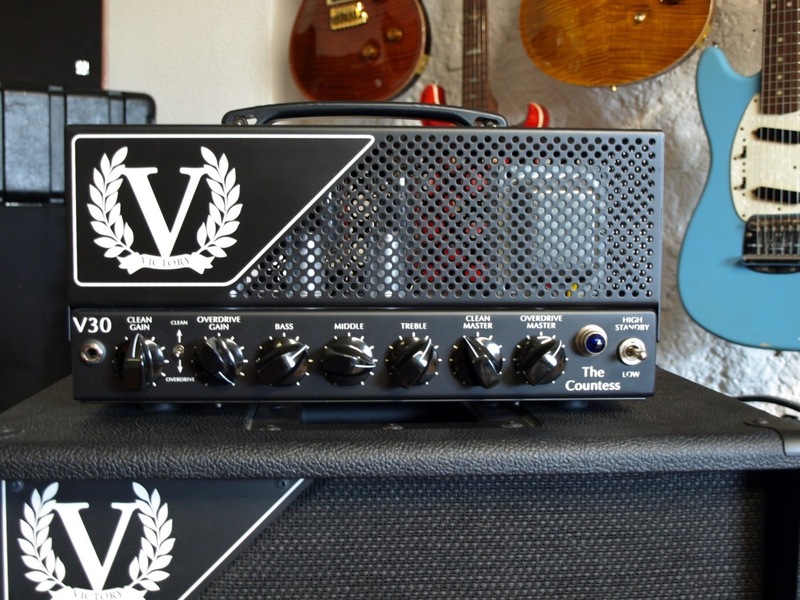 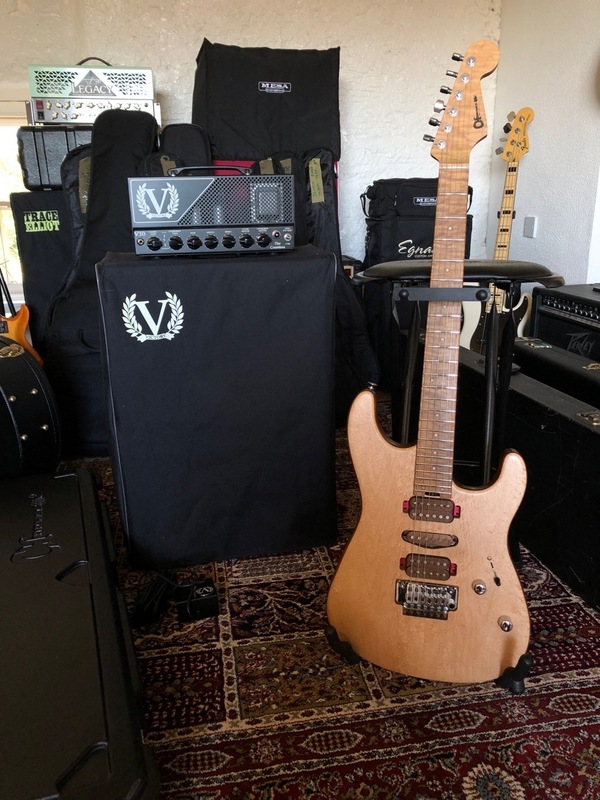 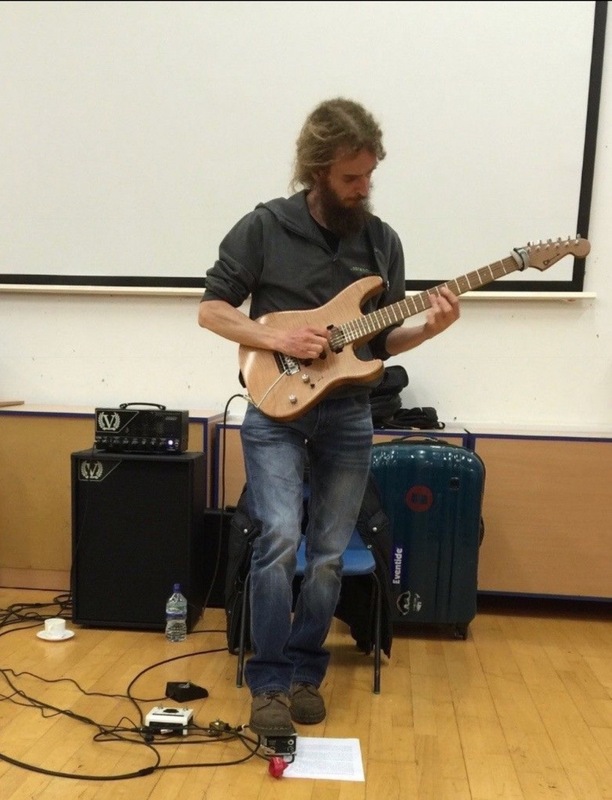 We picked the amp up at the same time as a Guthrie Govan Charvel, and boy its a killer combination.